Those familiar with the automotive market know that Chevrolet, better known as Chevy, is owned by General Motors Company. 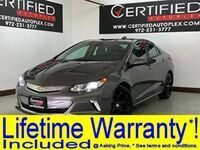 However, Chevy offers an extensive lineup of cars, crossovers, SUVS, trucks and performance vehicles as well as a variety of electric options that are sure to fit the needs and expectations for all sorts of drivers. Our team here at Certified Autoplex is going to explore the lineup and give drivers a better idea of which used Chevy models are available right here in Carrollton, TX. There are more than 15 Chevy models available on our lot, but it’s important to keep in mind that our inventory is constantly changing. 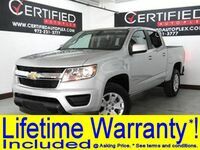 Chevy models such as the Camaro, Tahoe and Equinox account for more than five percent of our overall inventory. Let’s dig deeper into this inventory and some specific models to give drivers a better idea of what the Chevy brand has to offer. The iconic Chevy Tahoe is one of the most popular SUVs on the lineup. 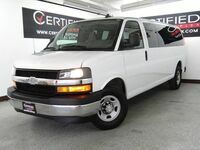 With seating for up to eight passengers, it is the second largest SUV that Chevy has to offer. 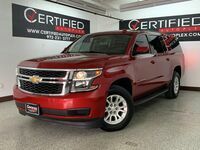 Here at Certified Autoplex, we have three used 2015 models available to choose from right now for the Chevy Tahoe. Each one comes set with a lifetime warranty for added protection. Some available features on the Tahoe include navigation systems, heated and cooled seats, a rearview camera and a sunroof. 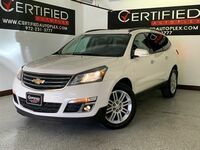 This SUV is powerful; the three models on our lot are equipped with a 5.3-liter V-8 engine and paired with an automatic transmission for a smooth and easy driving experience. Those in the market for a used luxury vehicle have definitely come to the right place. Here at Certified Autoplex, used luxury vehicles are our specialty. 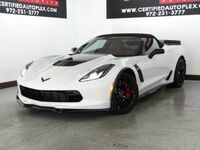 One model to highlight for the Chevy lineup is the Camaro convertible, which we have in stock right here in Carrollton. 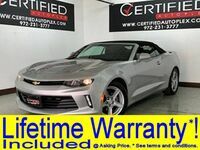 There are currently three 2015 Chevy Camaro models to choose from, and these also include the lifetime warranty. 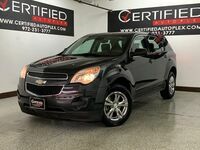 All are set standard with rear-wheel drive, and available features include leather heated seats, rearview cameras and parking aids. 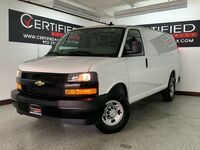 There are plenty of other Chevy models also available here at Certified Autoplex. 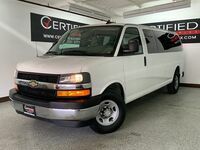 Drivers in the Carrollton, TX area interested in learning more about these models or others offered on our lot are encouraged to contact us for more information. 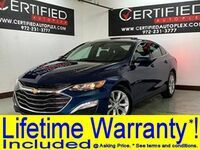 Those interested in a particular model can schedule a test drive online.